GoughNuts Lite are designed for the comfort of your dog. 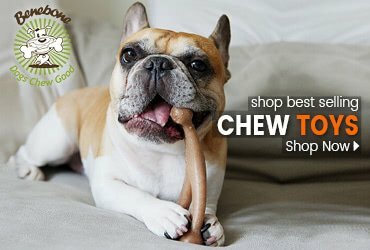 Every dog needs to chew for health and exercise. The GoughNuts Lite is for perfect for teething, interactive play, and as an introduction to the more durable GoughNuts products. The Lite line floats and are Guaranteed for life. 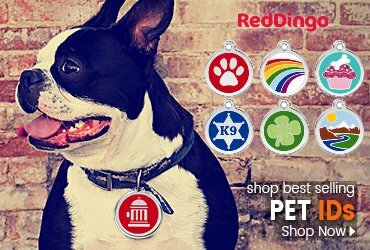 Perfect for dogs that are not destructive with their toys. Small (3 x 0.5"), Medium (4 x 0.875"), Large (5 x 1.25"). Made in the USA of all Natural materials. 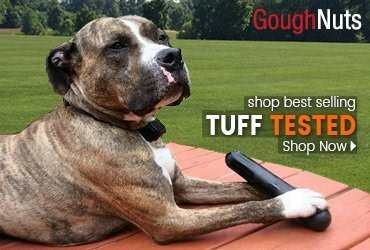 Many dogs do not need the durability of our original GoughNut but every dog needs a chew toy. Our GoughNuts Lite line is still very tough made from GoughNuts engineered Natural rubber. We have placed a swirl on the outside to indicate that the red core does not exist. The Lite line floats, are virtual wheels, and is guaranteed like the rest of our product line. It should be stated that GoughNuts Lite are not designed for destructive chewers. Mail GoughNuts returns to the address below. 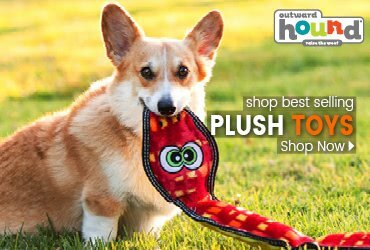 Please include a check for $5.25 that covers the priority shipping of a new GoughNuts dog toy back to you.